TSLR is excited to re-launch its open mic nights with a summer series. We will host the open mic every first Thursday from May to August at Lychee Lounge in Shanghai, starting 8 pm. 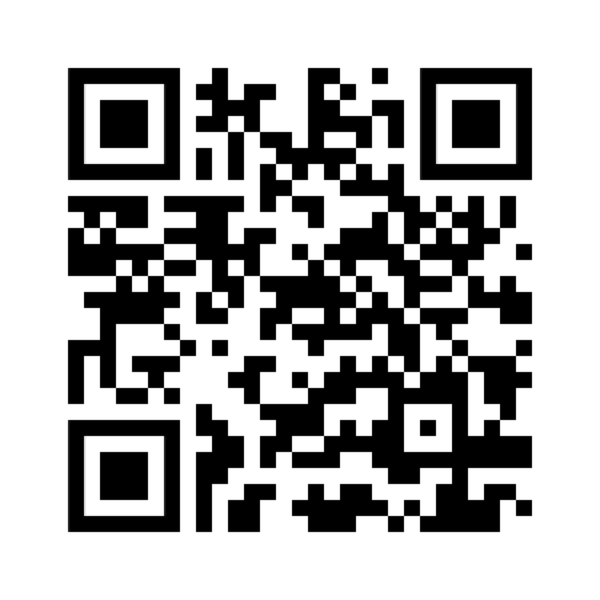 All are welcome and readers can sign up via the QR code given below. TSLR will be changing locations for our third open mic & reading, Saturday, May 6, 7:00pm. We're excited to be hosting the event at My Place Ruin Bar, located at 1788 Xinzha Lu, 3F. This month, we're featuring several of the local authors who will be published in the forthcoming TSLR Issue 1. Bring your best poetry, translations, stories, and essays, and sign up to read to a supportive crowd of fellow writers and art lovers. Or just come to listen and relax with new friends. The rooftop bar serves drinks and food. 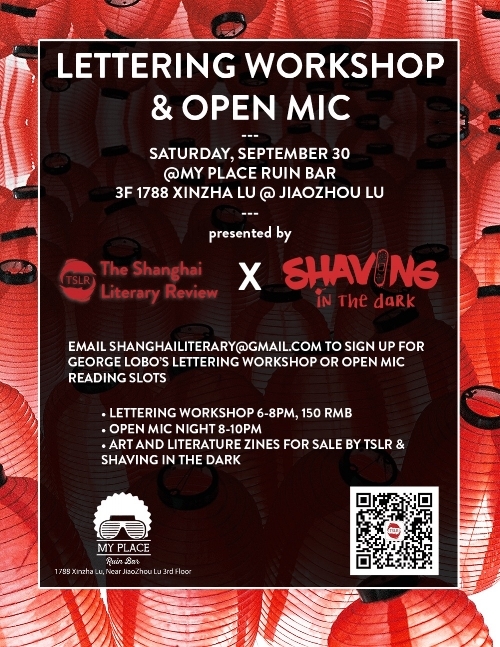 Come at 7:00pm to sign up for a reading slot, or email shanghailiterary@gmail.com to pre-reserve a slot. Please limit readings to 5 minutes, including introductory remarks. Original work only please.